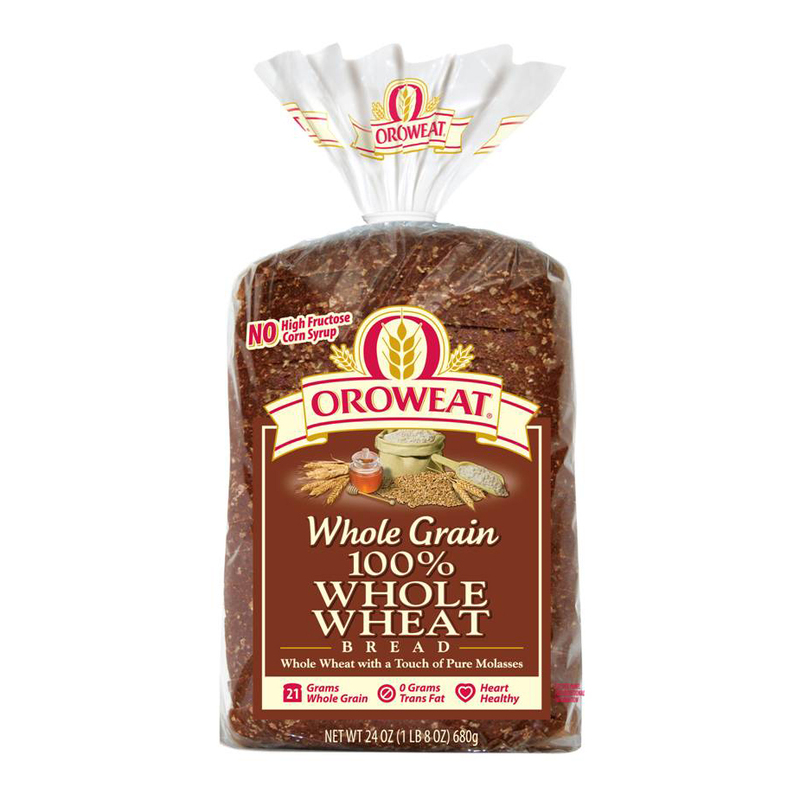 Which Bread to Buy: Whole Grain or Whole Wheat? Take a stroll down your average bread aisle in the grocery store and you’ll notice every company’s brand boasts a different health claim. How do you pick the truthful ones out of the sea of lies and exaggerations? The official definition of whole grains, approved and endorsed by the Whole Grains Council as of May 2004, maintains that “100% of the original kernel – all of the bran, germ, and endosperm – must be present to qualify as a whole grain.” Wait, back up. What kernel? The flour used to make whole grain bread is made from whole grain kernels (also called “seeds”) – picture a popcorn kernel, but more rod-shaped – that are ground into a powder. There are three main parts of the kernel: the starchy endosperm, the fiber-loaded bran and the vitamin and mineral filled germ. The digestive system has a hard time digesting whole grains with all of these components intact. As a result, whole grain breads don’t make your blood sugar and insulin levels rise very high. A stable body is a happy body. Saying you want a loaf of whole grain bread is like saying you want a book. There are all sorts of whole grains, just like there are all sorts of books. 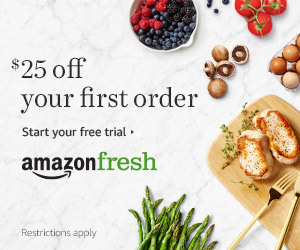 When eaten in whole form, some of these grains include: amaranth, barley, buckwheat, corn, millet, oats, quinoa, brown rice, rye, spelt, bulgur… the list never ends. No particular grain is necessarily more nutritious than another; they all have their own unique strengths and weaknesses. 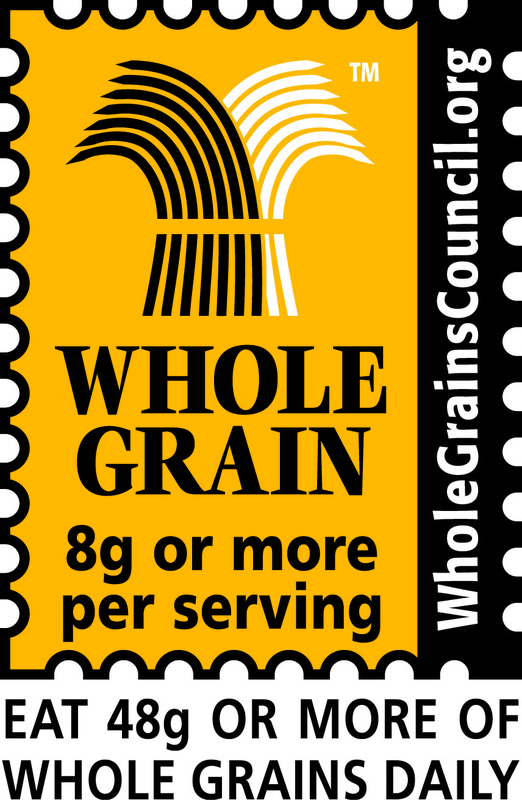 To be sure you’re really getting the whole enchilada, only buy products with the official Whole Grain Stamp. This little yellow stamp should be more like a giant neon flashing sign. Whole grain bread is the holy grail of bread. Plain and simple, it is indisputably the healthiest choice you can make. But wait, I’ve always been told whole wheat is the best? What’s the deal? Let’s clear up all the confusion right now. However, like I said, the food industry is full of a-holes. Thus, you can’t trust that any old label that says “wheat” or “whole wheat.” The package must say 100% whole wheat, and whole wheat flour must be the first ingredient listed, as well as the only flour listed. Otherwise, it is very likely that the whole grain kernel was processed in a way that stripped the bran and germ away, leaving only the starchy endosperm to be made into flour. Differing levels of the fiber and nutrient filled germ and bran may be added back into the bread afterwards, but its hard to be sure about how much. Without these parts of the kernel, the bread is much easier for the body to digest and break down into sugar that will spike your hormone levels and leave you hungrier sooner. Many wheat breads are actually no better for you than white bread. You now have my permission to bread, ahem shed, a tear. View the original post, Which Bread to Buy: Whole Grain or Whole Wheat?, on Spoon University.